Today, Capcom announced that the first DLC for Asura’s Wrath arrives today, Wednesday March 28th across Europe on the PlayStation Network and Xbox LIVE! See a trailer for the DLC below! On March 28th, Episode 11.5 provides players with an insight into what happens between two episodes from the full game. A week later on April 4th, Episode 15.5 will arrive. Both offer a completely new artistic style taking their inspiration from the world of anime and will be available to purchase for 160 MS points each and €1.99 / £1.59 on PSN. 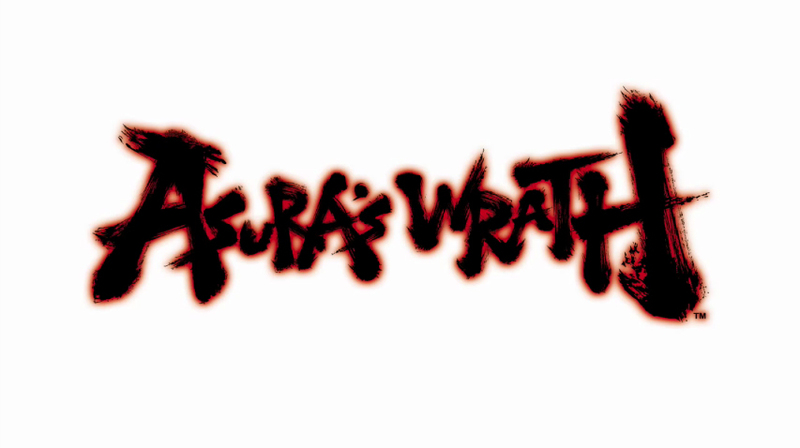 On the 25th April we will be bringing players a bundle of four brand new action and rage packed episodes that continue the story of Asura’s rage and reveal an extra twist. The episodes bundle will be downloadable for 560 MS Points and €6.99 / £5.49 on PSN. Arriving in May, the last of the Asura DLC promises Asura’s ultimate battles. Players will be able to take on Street Fighter favourites Ryu and Akuma with bonus content available in May. Asura will take on Ryu in a battle of the angriest on May 9th before competing against the strongest, Akuma, on May 16th. Both DLC packs will cost 160 MS points each and €1.99 / £1.59 on PSN.